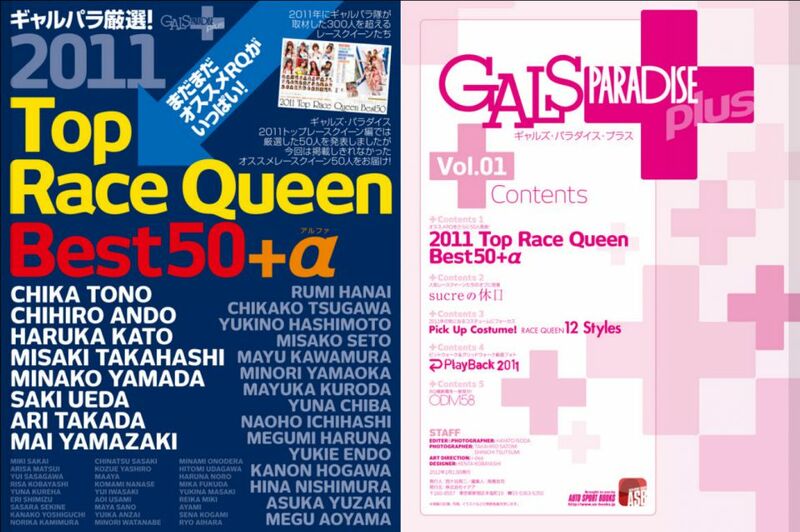 A Gals Paradise download special that you may of missed was put out in Jan 2012 and was an addition to the 2011 Best 50 race queens magazine. The download is split into five parts. 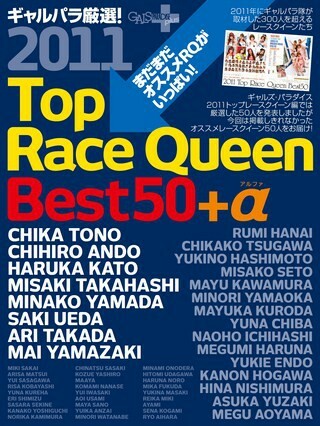 Race queens that did not make it into the print edition of the magazine. 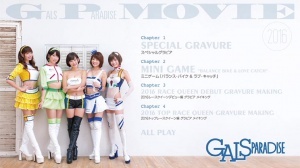 Photo Special of the race queen idol unit "Sucre" that was created in 2011. Part 3 Pick Up Costume! 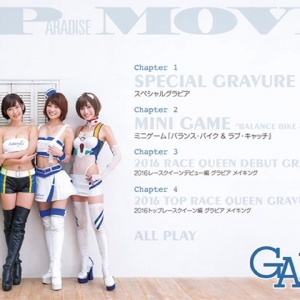 RACE QUEEN 12 Styles. 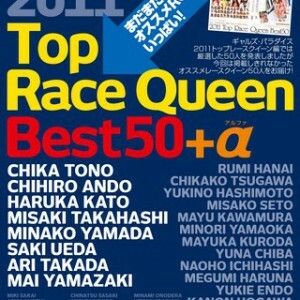 Selection for photos from grid walks during the Super GT2011 season.